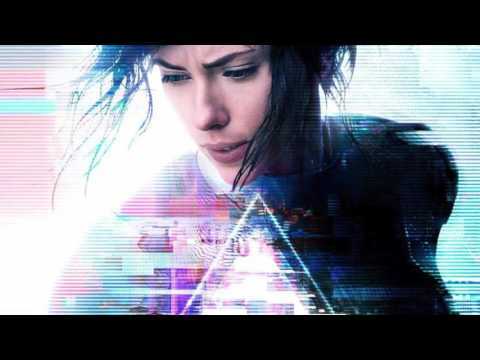 Good news for everyone who enjoyed Lorne Balfe’s score for this year’s Ghost In The Shell remake. 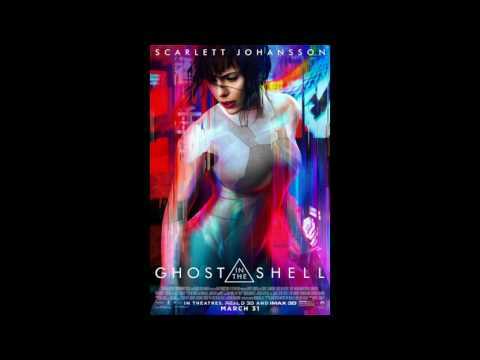 Lorne Balfe has started uploading tracks from the OST on his official youtube channel. So maybe the petition for a release of his and Clint Mansell’s score was worth it after all! From what we know, two new tracks will be uploaded next Friday – so maybe we’ll get to hear the whole score over the next weeks? We don’t know yet but it definitely is certain that director Rupert Sanders mentioned to HTF that he “will follow up, and I will make sure that there’s a release”. We’ll see how this will all unfold and keep you updated as soon as we receive new information. If you hear anything before we do, feel free to shoot us an email!